These days, it’s not just teenagers and twenty somethings crossing the stage to Pomp and Circumstance. Students as young as preschool are dressing up in cap and gown to commemorate their passing onto a new grade. Families and friends gather to celebrate and shower gifts on the graduate. But let’s not forget to show appreciation for the role models who helped our rising stars. From teachers to professors, guidance counselors, coaches, lunch ladies and bus drivers, we share our Top Five Gifts to leave a lasting impression. After a day of writing on white boards, correcting papers and tidying up the classroom, teachers deserve some pampering on their workaholic hands. 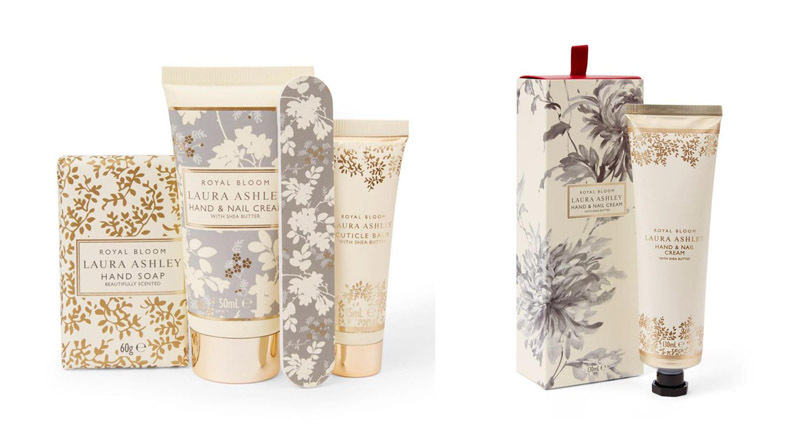 Our Royal Bloom Hand Care will soothe all the stress away. In order to lead a group of students at any age, one must be very organized. 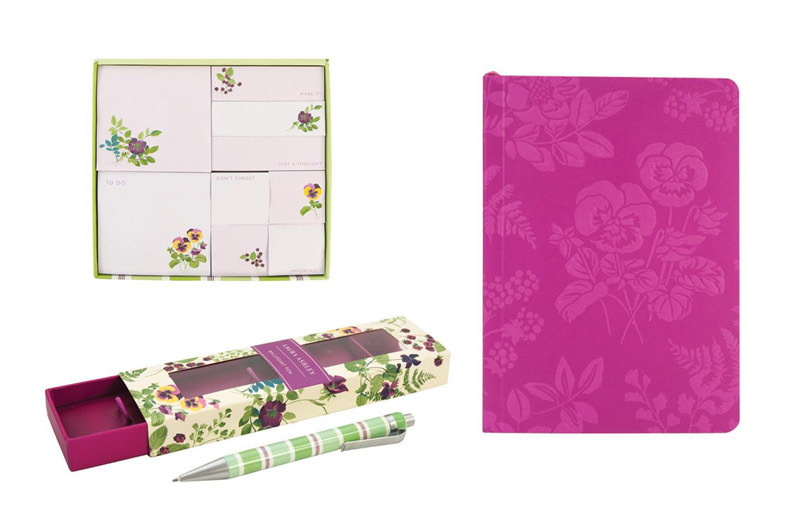 Reward the A+ task master with stylish planners, notepads, sticky notes and writing utensils. 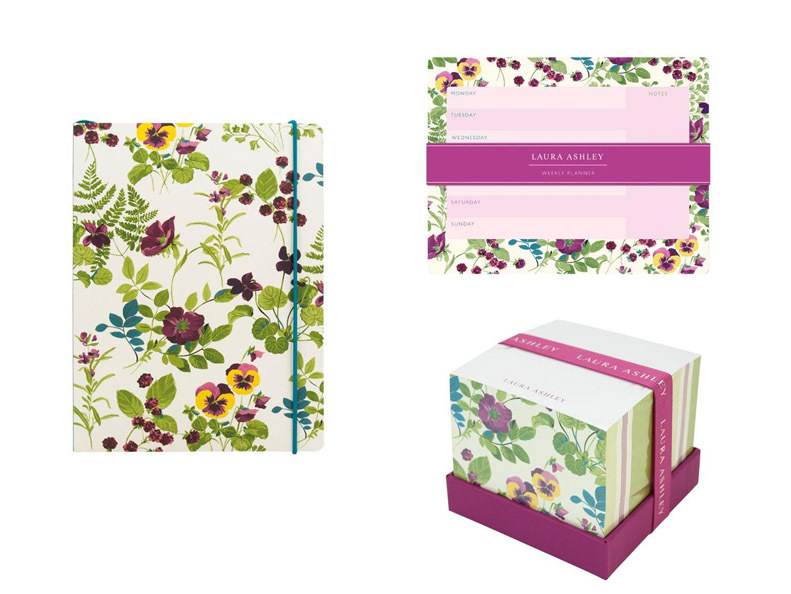 Our Parma Violets collection will bring colour to any drab desk. 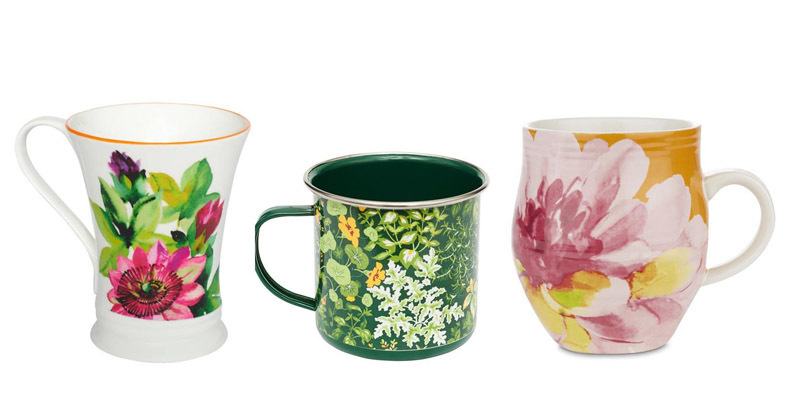 The ‘World’s Best Coach’ or ‘# 1 Teacher’ mugs are cute and it’s the thought that counts…but why not gift a mug that they’re proud to show off outside the break room too? 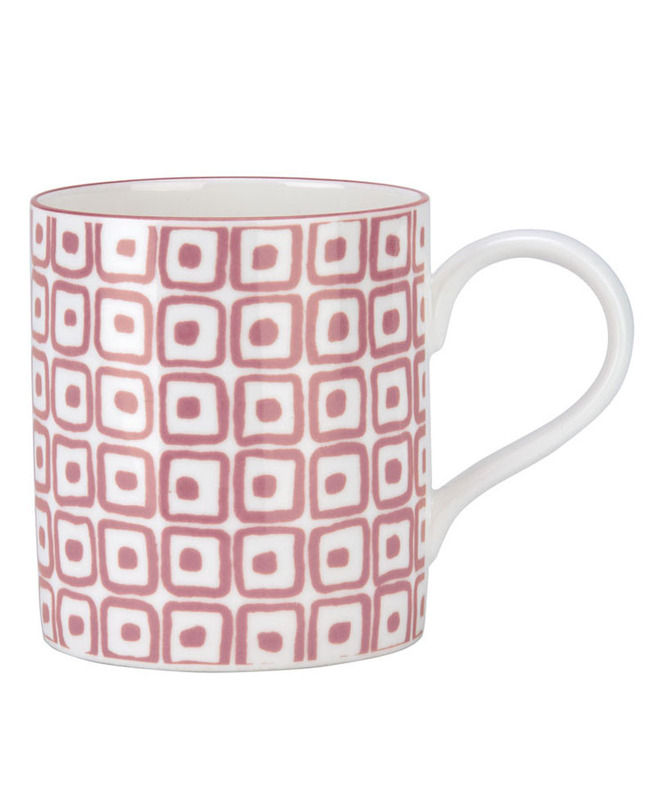 Our Pelham Mug is decorated with an original Laura Ashley print that is as iconic now as the year it was created in 1954. Or if florals are more their style, choose from one of our classic Floral Heritage or Living Wall inspired deigns. Flowers say it all – thank you, I appreciate you, and you’re wonderful! But go a step further and give flowers AND a vase? Well you just might make that special someone speechless! 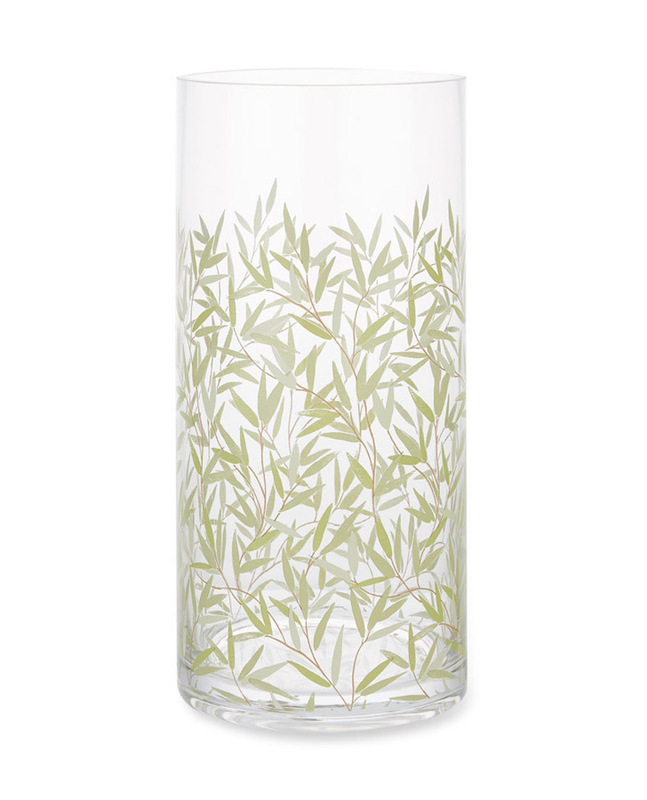 Our Willow Leaf Vase has a neutral print to complement any floral arrangement. 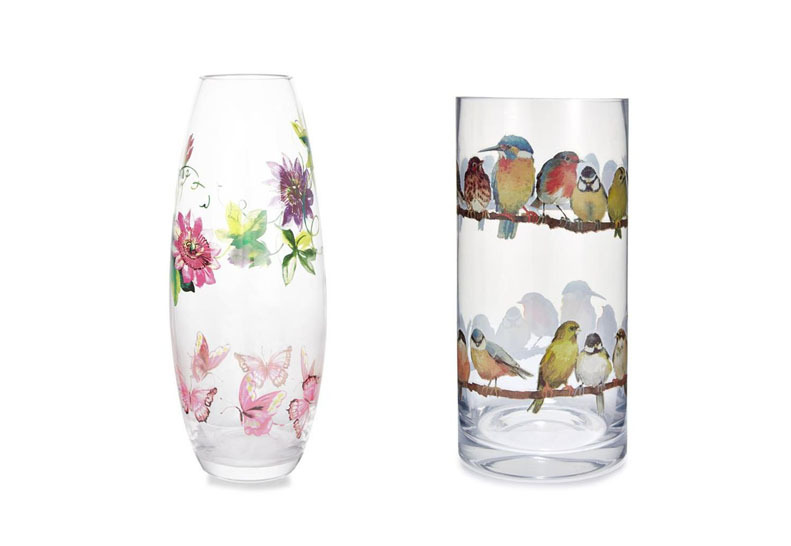 Or for more of a statement vase, choose from our Floral Heritage or Garden Birds designs. It’s difficult to keep in touch with a new class of faces every year. 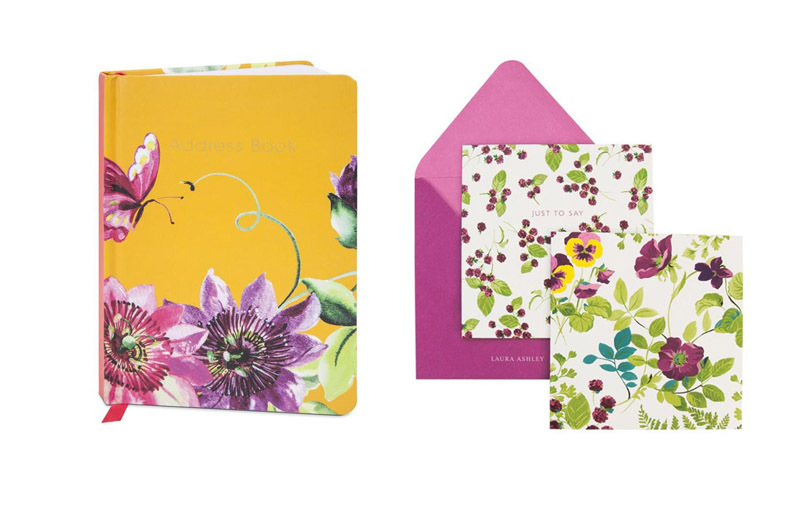 Make it a little easier by gifting our Floral Heritage Address Book or Parma Violets Boxed Notecard Set. We congratulate all graduates – you’ve worked hard and made it through another year! But don’t forget to celebrate all of the people who support you on your journey! This entry was posted in Favourite Posts, In Style and tagged coffee mugs, dorm essentials, floral stationery, floral vases, gift sets, gifts for teachers, grad gift, graduate, graduation, graduation gifts, hand cream sets, laura ashley, laura ashley mugs, school supplies, stationery gifts, stationery sets, teacher gifts, teachers gifts, top gifts, vases. Bookmark the permalink.